Finally a bike tour in Africa! Morocco won its independence in 1956 having been previously dominated by both France and Spain. The country speaks Arabic and is mostly Muslim. 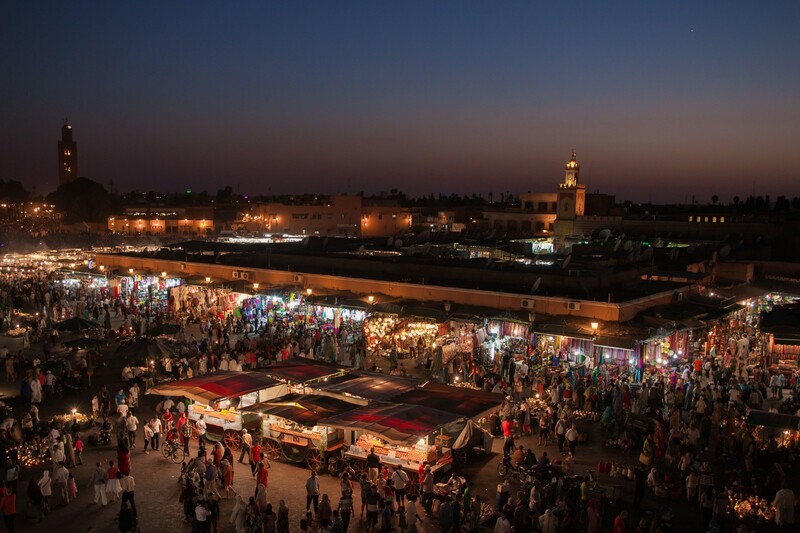 They are known for their spices, their olives, the Atlas Mountains, the great Sahara to the East and of course Casablanca, which is not their capital but is their largest city. Surprisingly, Morocco is just 9 miles south of Spain which give you great opportunity to bike in Spain, then vacation in Africa! Take a bicycle tour in Morocco and experience this country like never before!